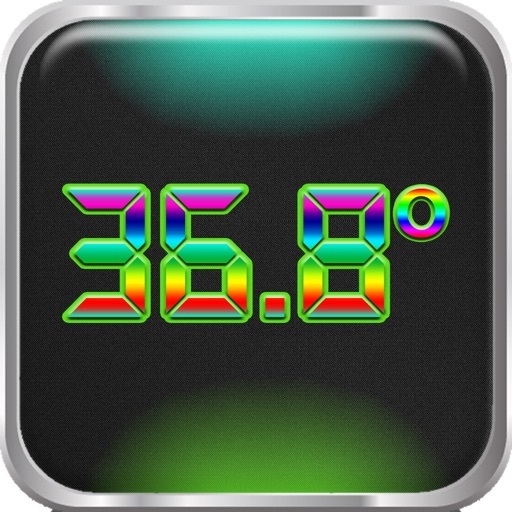 Thermometer & Heart Rate Meter! 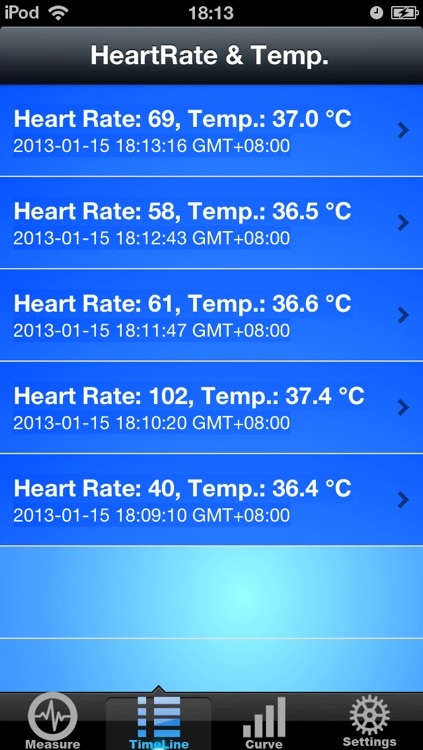 Check your heart heart rate & body temperature with iPhone. 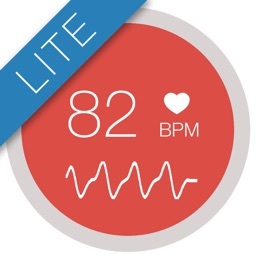 Monitor your health level with iPhone any where in any time! 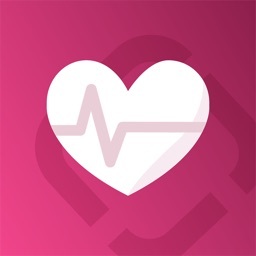 This app measure the heart rate & body temperature by detecting and analysis the color change of blood during heart beat. 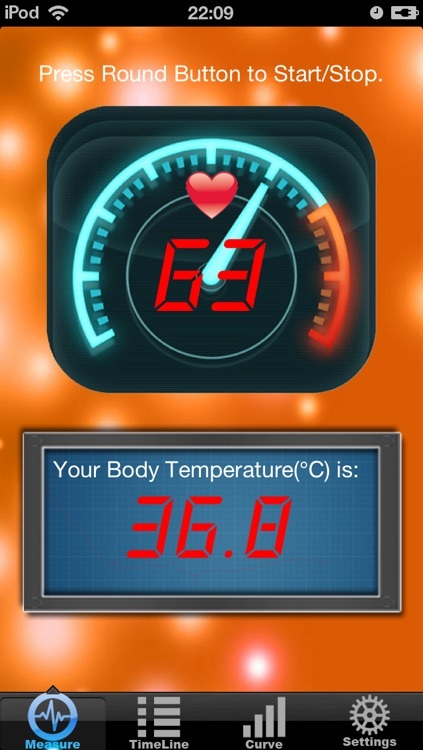 After a series of sophisticated math caculation and transform, the temperature can be calculated with the exact conversion between the heart rate and the body temperature. 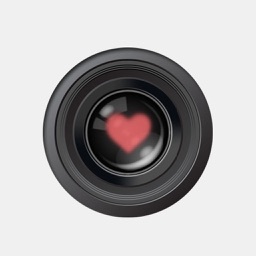 Steps to use: put the fingertip on the back lens of the iPhone, completely cover the lens, hold the device in still. (it is better to put the hand on a table with device in hand to avoid move for the first times use. any moves may result in the light changes that may impact the measure). 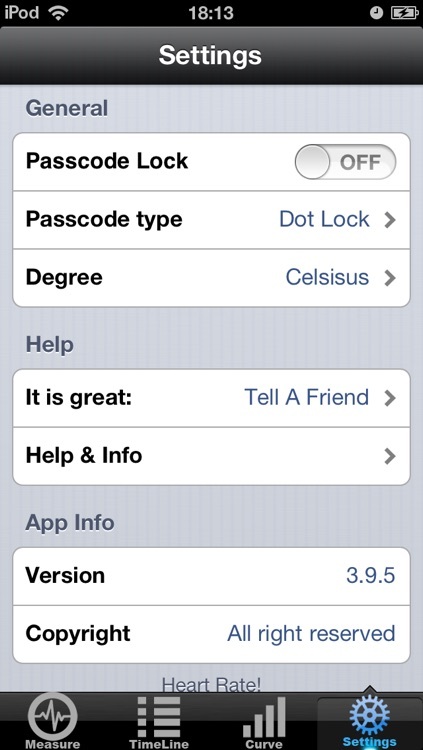 Tap the round gauge on the screen to start scan. It may take 20-30 seconds to get the result. 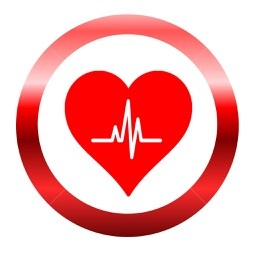 A real-time heart beat chart will be shown in the rectangle window. 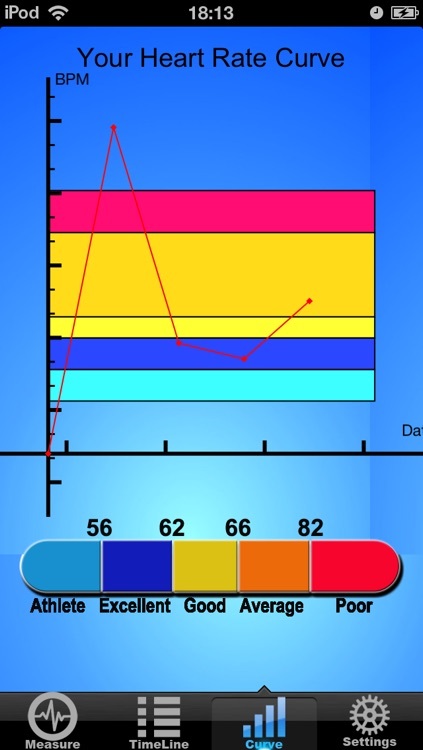 If the chart show good shape like the chart in the screen shot of this app, that means the test is very good. NOTE: Make sure that your fingertip completely and gently covers the camera lens. Pressing too hard reduces blood flow in your finger and it's harder to get a result. Make sure that your fingers are not cold. NOTE: It is better to measure the temperature and heart rate in sitting position with hand lean on the table. 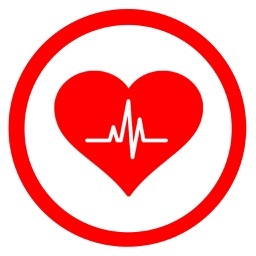 The result is not 100% sure, but it is a good start point to reflect the body health level. The measurement will be restarted once your finger cover the lens move. So do not move in measuring heart rate. If the iPhone does not have flash, try to use it in a good lighting environment. The kids could use the thumbnail to cover the lens since the kids' finger is too thin.